During the month of May, take a handful of cloves and soak them in one half cup of room temperature water overnight—no need to boil. First thing in the morning, when you brush your teeth, take 3-4 tablespoons of the clove water (not more than 5—don’t overdo it), swish it around in your mouth and then swallow. For convenience, you can make enough for three or four days and keep it in the refrigerator. For best results, take some everyday throughout the month of May. 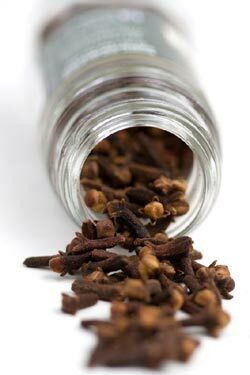 Cloves are an herb that are known for reducing parasite activity in the body and are available at the ECM. Yogi sources say, viruses breed in the springtime and drinking this easy tea every morning for the month of May will strengthen your immune system. Your nose, ears and throat will absorb the protective capacity of the clove and help you avoid getting sick as these tissues are your first line of defense. 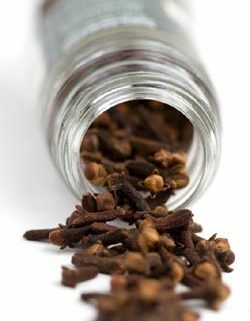 Besides having antiviral qualities, cloves also contain antifungal and antibacterial agents. It is a strong spice that carries much heat, so it is generally diluted before ingesting or applying to the body. Keeping whole cloves and a bottle of clove essential oil are good staples for most any home remedy stash. Clove can make a good addition to homemade toothpastes or deodorants, and can also help eliminate some fungal infections of the skin and nails. 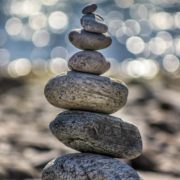 Taking clove internally either in a chai tea mixture or by making clove water can be a great way to give the body an extra line of defense during common flu season in your region. 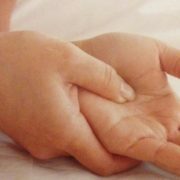 Because of its strength, clove is generally contraindicated for people who have kidney or liver disorders and those with a history of seizures. Some people with allergies to balsam also are allergic to clove. This recipe is to help us stay healthy in the springtime. This recipe is to be used during the month of May only. Sat Nam & Happy May! Kundalini Snow Yoga What’s with these Kundalini times?